Our pets make us feel good. They make us feel happy and accepted and love. It’s no wonder that just being around them makes us feel better. 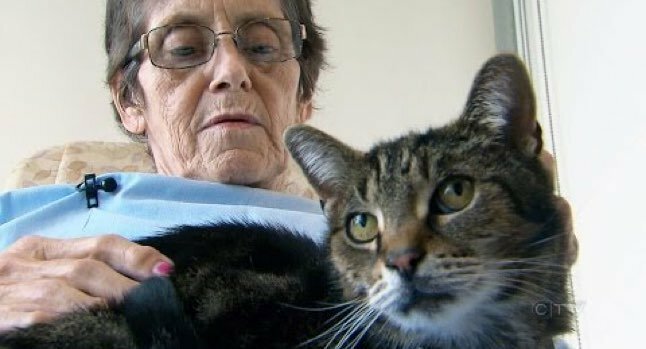 A hospital in Canada Juravinski Hospital is allowing pets to visit their humans when the humans are confined to the hospital. I bet it makes the dogs and cats feel better too.